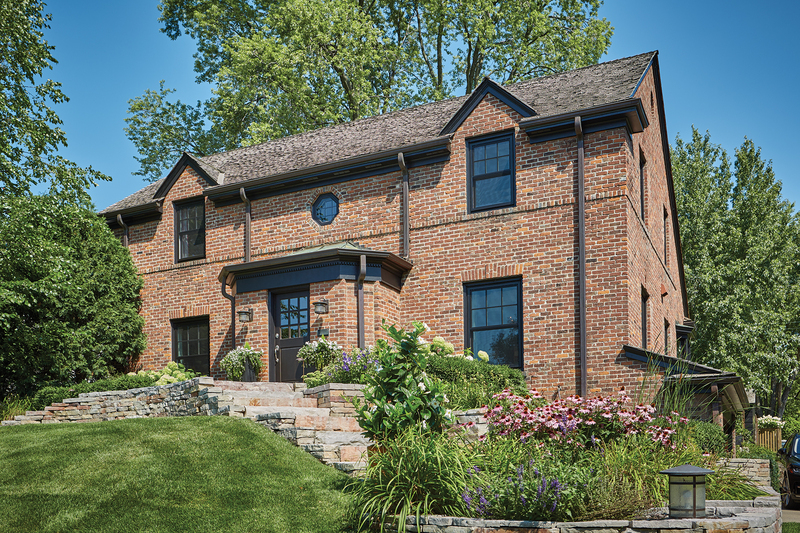 During the National Association of Home Builders International Builders' Show (NAHB IBS) in booth #W3870, Kolbe Windows & Doors will highlight its Forgent® Series window and door products. * A crank-out casement, with a half-circle direct set mulled above it, has an integral Sahara Glastra interior and exterior with 2-inch brickmould and Clay-colored hardware. * A double hung, with sash-set transom, has a Glastra exterior with Midnight acrylic film and is complemented by a pine wood interior with a field-applied clear coat. Energy-efficient insulating glass and Clay hardware complete the window. 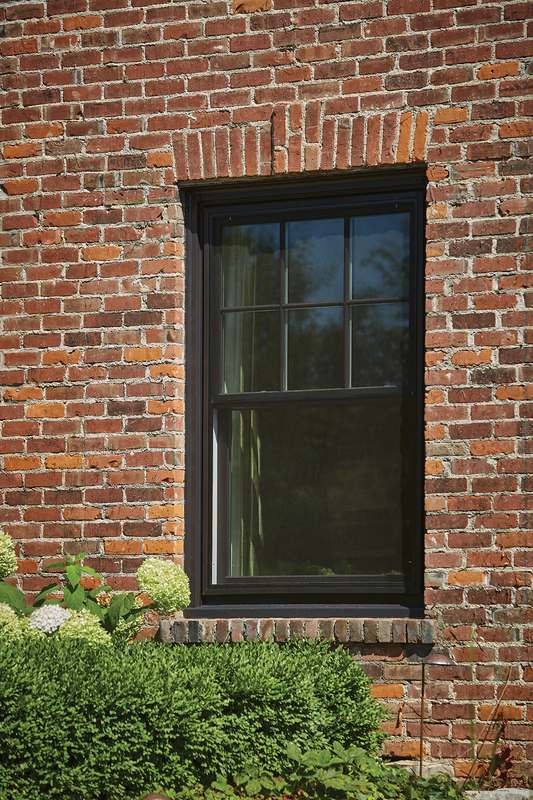 * A crank-out casement has a Glastra exterior with Bronze acrylic film and a primed latex interior, ready for field finishing. 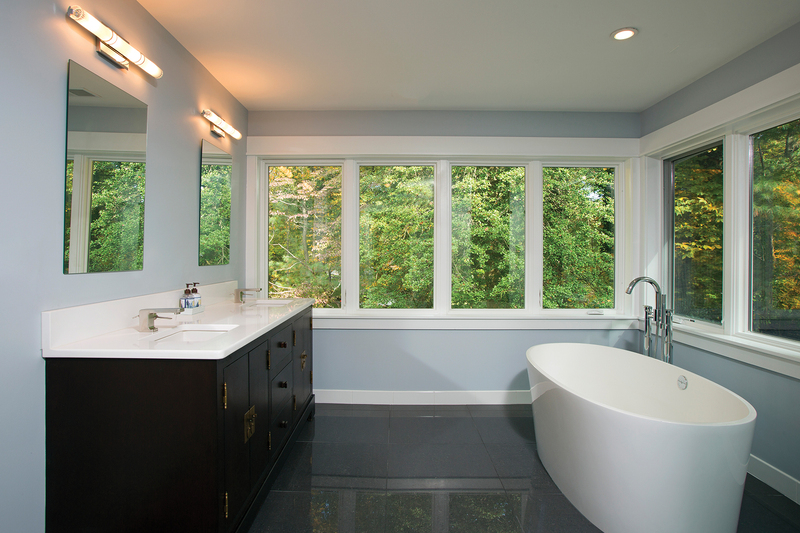 Its 7/8-inch impact laminated glass provides security, and Satin Nickel hardware provides easy operation. 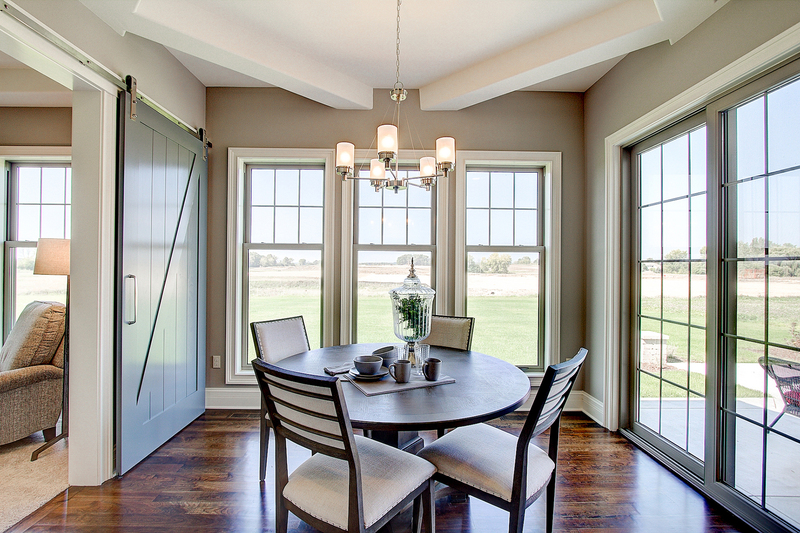 * A second double hung is shown with an integral Cloud Glastra interior and exterior. Its 7/8-inch performance divided lites divide 7/8-inch impact laminated glass. * A sliding patio door, to complement All Glastra windows, is shown with an integral Cloud interior and exterior, Satin Nickel hardware with multi-point lock and impact laminated glass. What began in 1946 as a two-brother team has grown into an internationally respected manufacturing company. 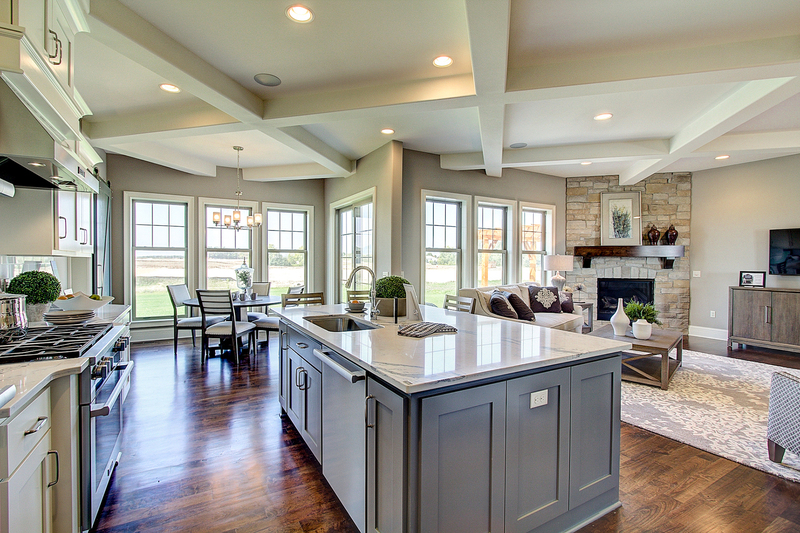 Kolbe Windows & Doors is one of the nation's leading manufacturers of windows and doors for residential and commercial markets. After more than 70 years, Kolbe products are best known for superior quality, custom craftsmanship, attention to detail, as well as innovative and unique designs. To learn more, please visit https://www.kolbewindows.com.